The Serpentine Triple Pass heaters are modular field replaceable air heater products commonly used in OEM applications. 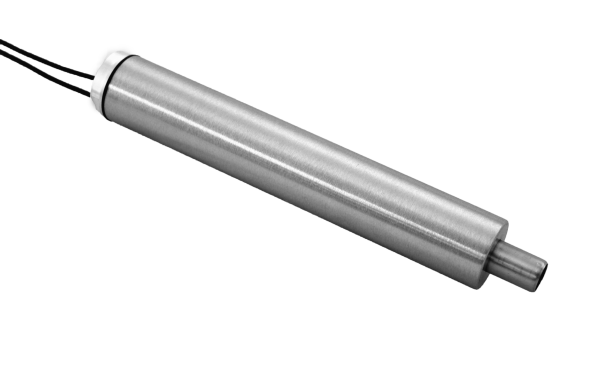 The popular air heater element consists of a versatile Serpentine coil that fits into a stainless steel “triple-pass” exchange housing and makes electrical connections through fittings pressed into the base. The housing uses the incoming air to cool the outer shell prior to passing through the heater element. This minimizes radiant heat loss and provides a safe to the touch product to minimize injury to operators who come in contact with the heater. Air is commonly supplied by compressed air supply lines. Serpentine VI Popular OEM heaters, the housing uses the incoming air to cool the outer shell prior to passing through the heater element.